They’re back! We’ve just rolled out a fresh new batch of upholstery classes for the fall. Get excited! We’re super pumped to be collaborating with local furniture maker Kelly Dewitt of KKDW on a special Ottoman Class on Saturday, November 8. 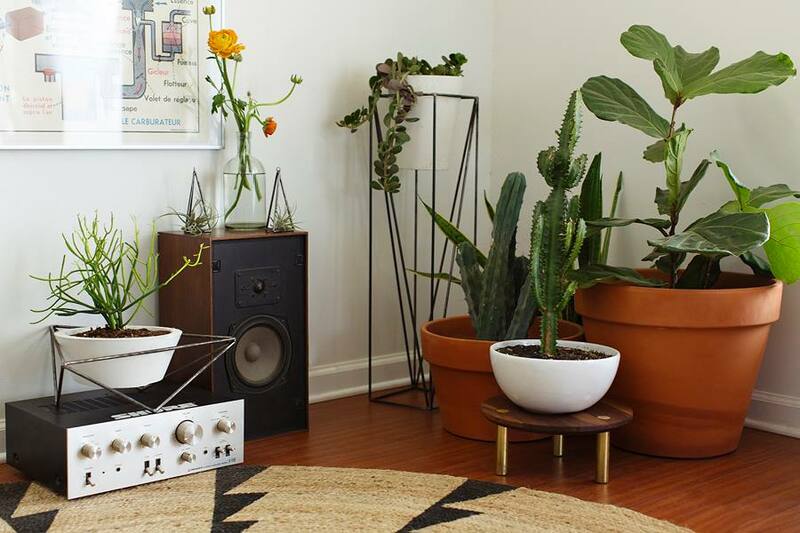 Kelly is a talented maker based in Central Texas who has collaborated with Hotel San Jose, Canoe and Folk Fibers on a few projects, and her modern planters were recently featured in SF Girl By Bay and Anthology. 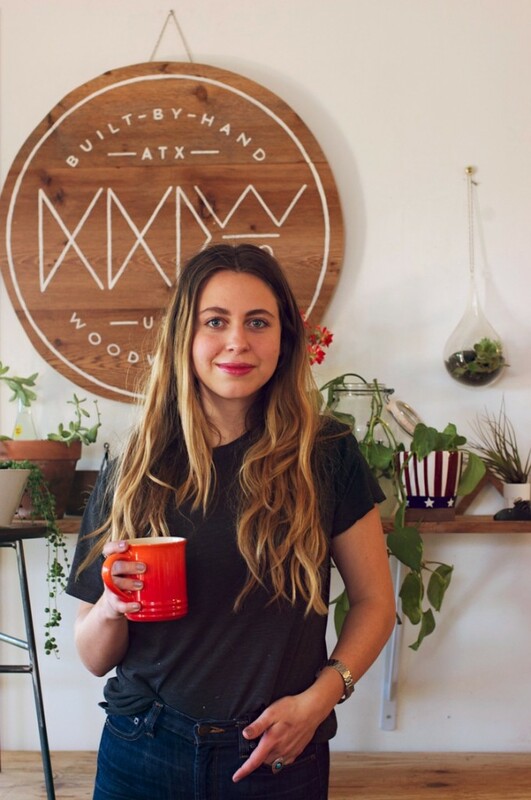 If you’re from Austin, you may have seen her on the cover of this month’s Tribeza Makers Issue. We really love the shapes of her planters, so we asked her to design some steel, octagon-shaped ottoman bases for us. 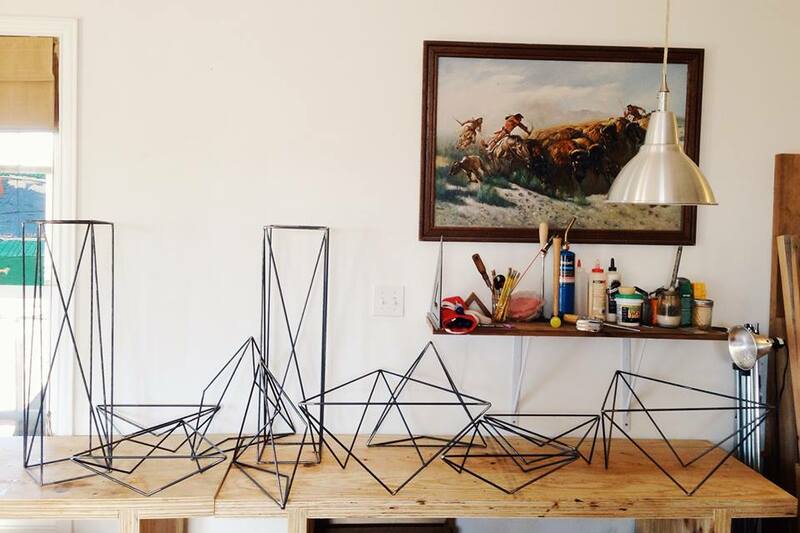 They’re going to be 24″ wide by 24″ deep and 18″ tall. Take a look at some of her work below. 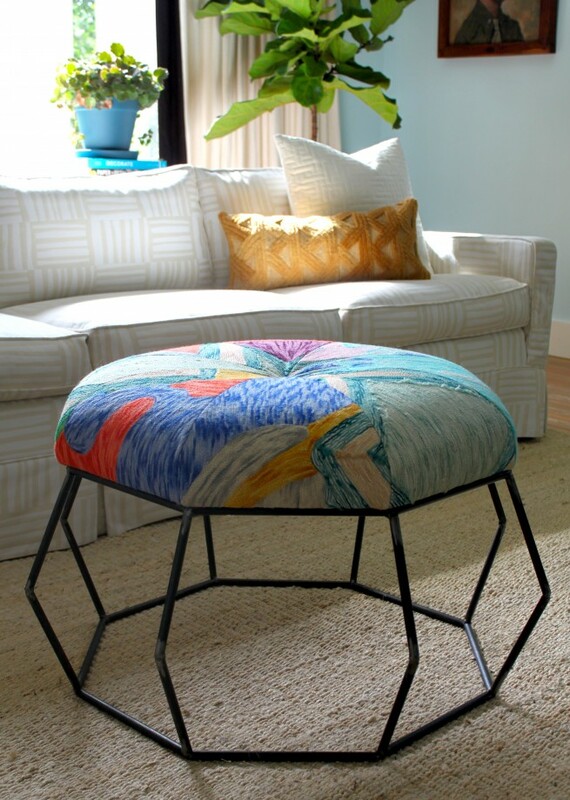 We’re so excited about this collaboration and will post photos of the ottoman prototype as soon as it’s ready! Speaking of classes, we’re teaching our ever-popular Bring Your Own Chair Class on September 11-12 and our Headboard Class on October 23-24. We get a lot of questions about these classes, so visit this blog first, and then feel free to reach out to us if you still have any questions! We’re also headed back to Dallas on October 4 to teach a lampshade class at Oil and Cotton (register here). August 18th, 2014 posted under Clarisa, class, General, The Spruce Studio and Store.